Beach getaways are not just for the summer. Many coastlines are worth a visit when the weather cools down and the crowds disappear. The smooth sand and refreshing water can be enjoyed year-round, even if you don’t actually go swimming. Don’t confine yourself to one season. This gorgeous, and public, beach is worth visiting every day of the year. Each season, the weather and tides reshape the sandy landscape. 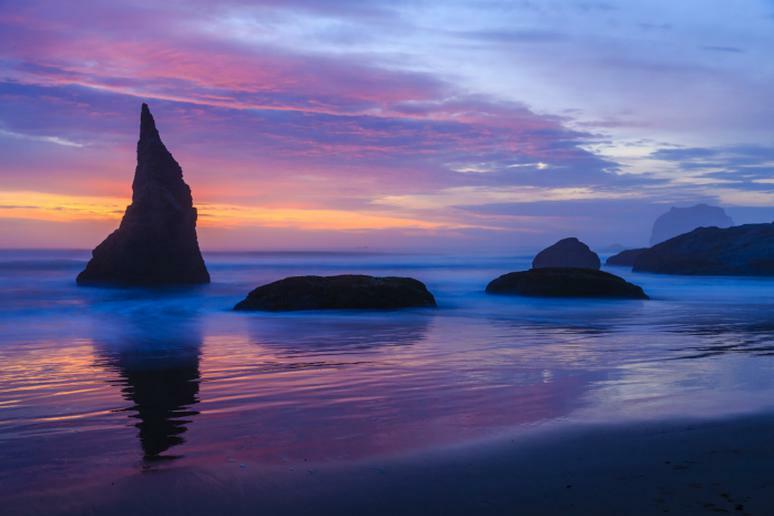 The unusual rocks will take your breath away, especially around sunset time. Face Rock, which represents the face of a princess drowned by an evil sea spirit, is one of the most photographed monolithic formations in the area. 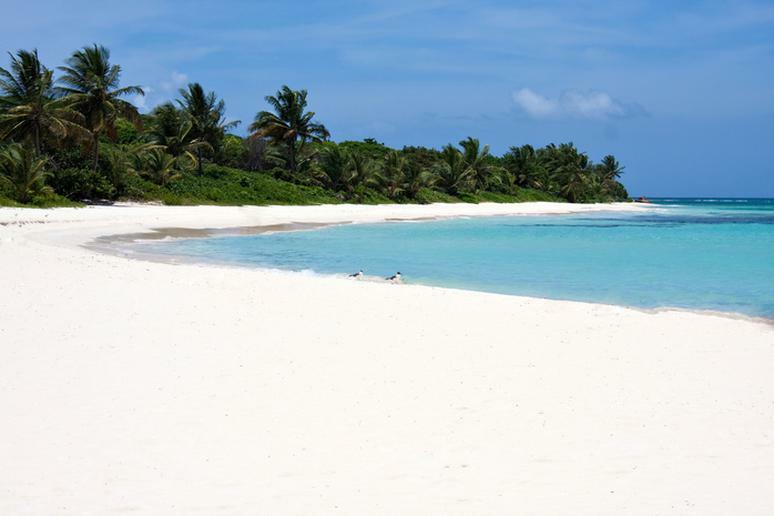 The public beach on island of Culebra is one of the most beautiful in the Caribbean – soft white sand and clear blue waters with small waves. 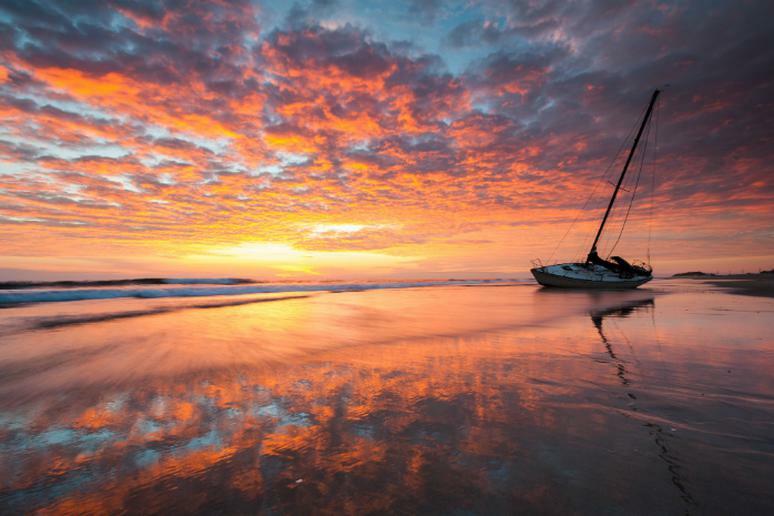 This dazzling beach is definitely a bucket list destination. A camping site is set up behind Flamenco. Go about a quarter of a mile offshore for great diving and snorkeling adventures. 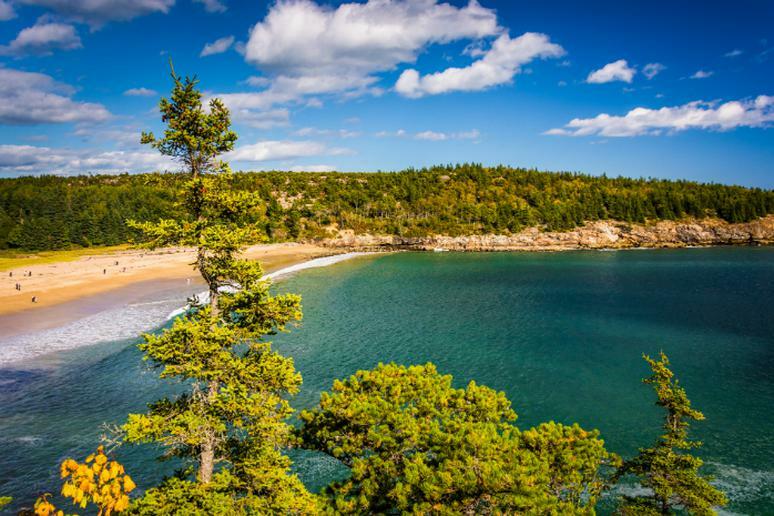 Acadia is one of the national parks in the U.S. with the most beautiful beaches. 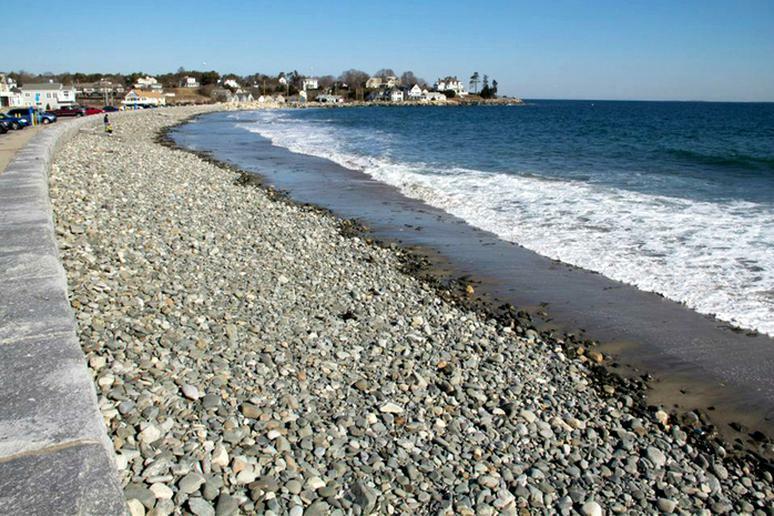 Nestled between mountains and rocky shores, the lovely Sand Beach is 290 yards long. It is largely comprised of unique sand of shell fragments created by the pounding surf. One of the best ways to see the coastline is from the water—consider kayaking Acadia for some of the best views. The world-famous 30-mile long boardwalk, also known as Ocean Front Walk, on Venice Beach is a must-see if you are in Los Angeles. 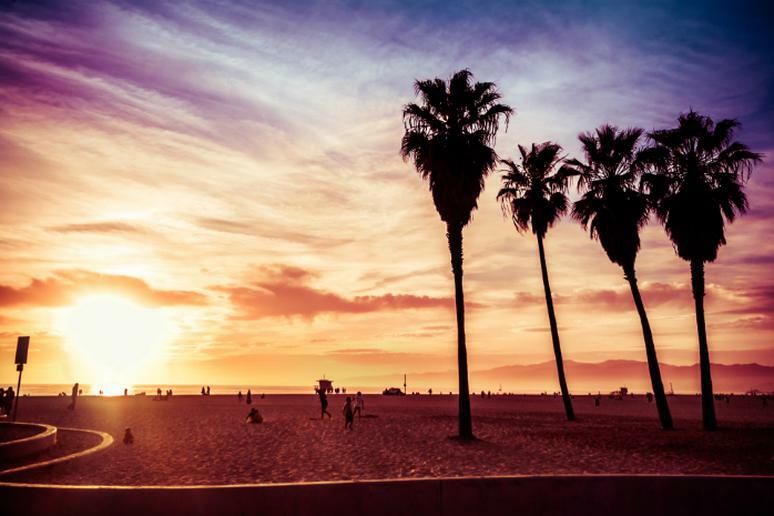 Venice Beach also offers a fishing pier, a popular skate plaza, one of the best city bike paths, and two children’s play areas. The chances of meeting movie producers there on any given day are high. You won’t be bored for a second –break-dancers, people walking on broken glass, mimes, musicians – they are all there to entertain. This is one of the cleanest beaches in the country. It’s open for swimming, (RV) camping, fishing, and picnicking year-round. The park provides recreational adventures, with Atlantic ocean-front facilities placed along miles of sandy beach. The campground is along the tidal Hampton River and close to many area attractions. The beach and its white sand, emerald green water set against the sunset is a breathtaking sight. The city also offers an exceptionally rare venue featuring three very distinct kayak fisheries, each against stunning scenic backdrops, according to Visit Panama City Beach. Take the kids to theme parks to swim with dolphins and to enjoy thrilling waterslides. The absolutely serene Trunk Bay is one of the most gorgeous beaches in all Caribbean islands. It is also one of the most pristine and best preserved in the area. The white sand beach has a 225-yard-long underwater snorkeling trail. 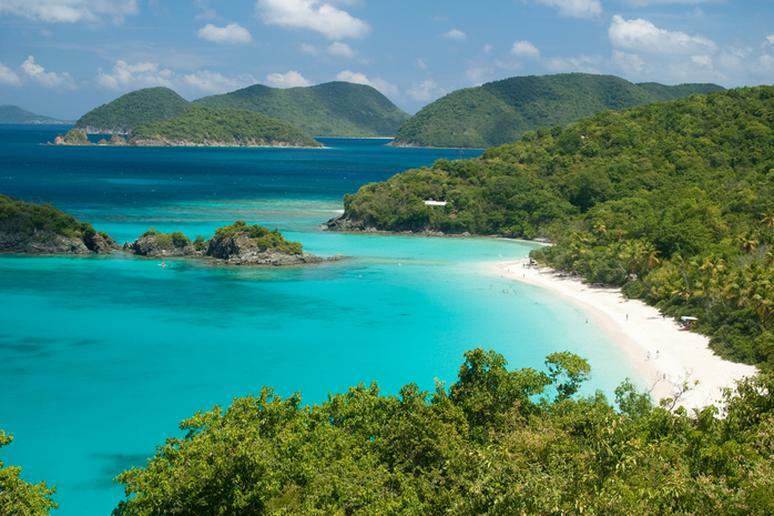 St. John in the U.S. Virgin Islands is an adventure destination that doesn’t require a passport. 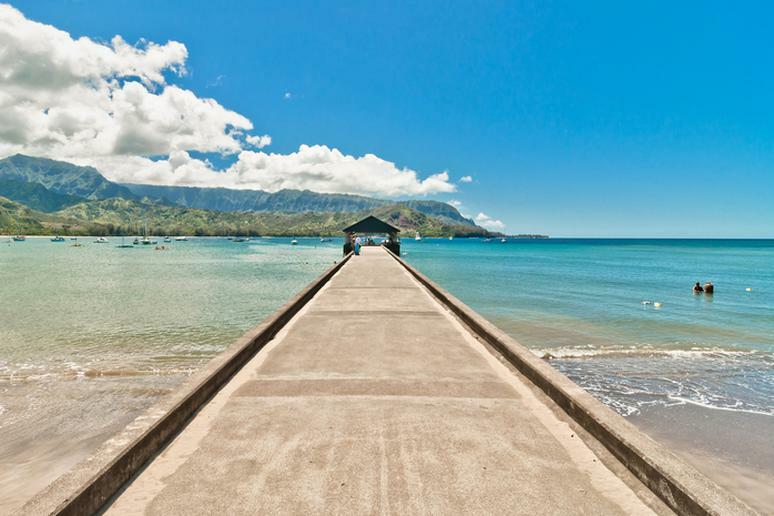 This may be the largest bay, bordered by a white sand beach that is 125 feet wide, on the north shore of Kauai Island, and it’s very quiet and never crowded. The nearly 3-mile-long beach is surrounded by majestically-looking mountains. Three beach parks are located nearby, providing a lot of opportunities to play and have fun. Set alongside Ecola State Park, this beach offers incredible views, lovely hikes and it’s a bit less crowded in the fall. The town is a popular vacation resort that extends for four miles along the Pacific Ocean. You’ll also enjoy odd rock formations, stunning coastline, unique lodgings, and scenic trails. 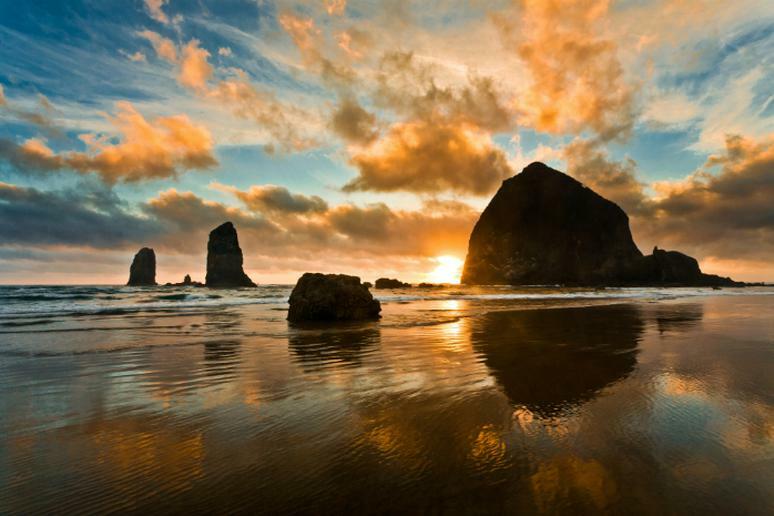 Cannon Beach is also one of the most pet-friendly destinations to which you can take your four-legged best friend. Just a 50-minute drive from downtown Charleston, Seabrook Island is home to 3 miles of beautiful beaches that are even better in the fall. The stretch of coastline is as varied as it is stunning. 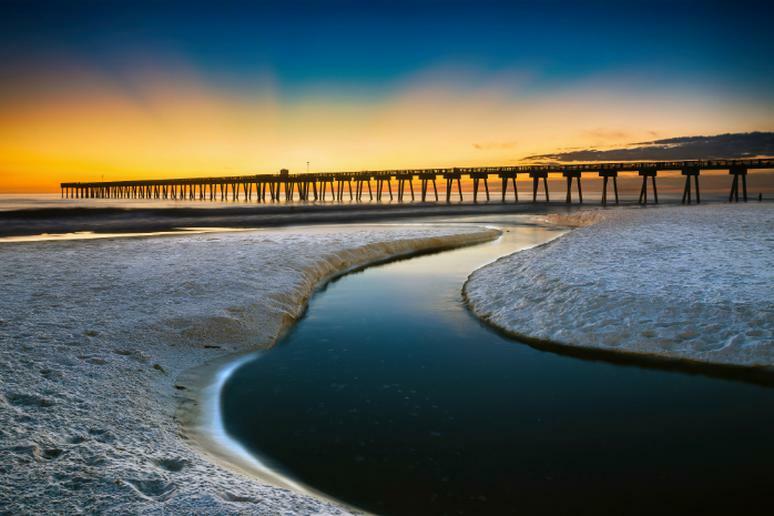 A walk along the beach will take visitors from “one of the widest beaches in South Carolina” to “the serene shores of Pelican Beach,” according to Seabrook Island’s visitor center. With that kind of landscape and temperatures in the 60s and 70s, Seabrook Island is a top beach spot for fall. Wildcat Beach is a 2.5-mile long beach in the southern end of the National Seashore. Alamere Falls, one of the most gorgeous waterfalls you can actually swim in, is there. It cascades over a 30 foot tall cliff onto the south end of Wildcat Beach. You can go camp there, but getting to the campground requires a 5-mile hike. Or you can ride a bike for 6.7 miles from Five Brooks along the Stewart Trail to get to Wildcat Campground. 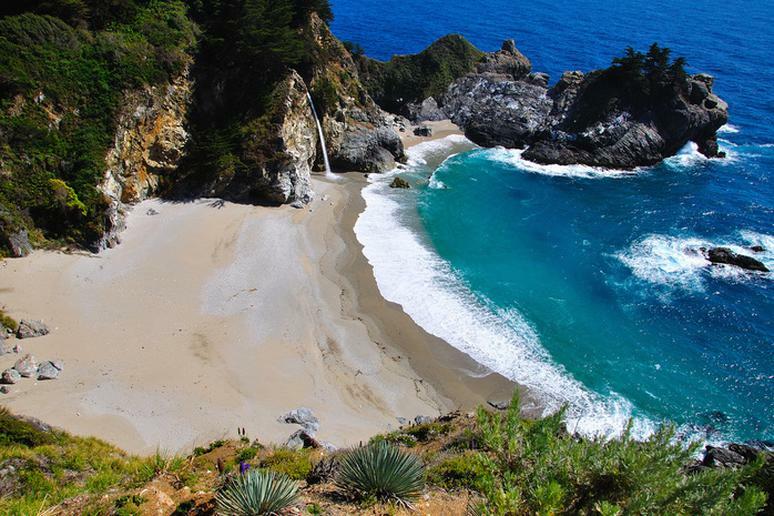 This place is ideal for camping near the ocean and stargazing. It has some of the darkest skies east of the Mississippi River. 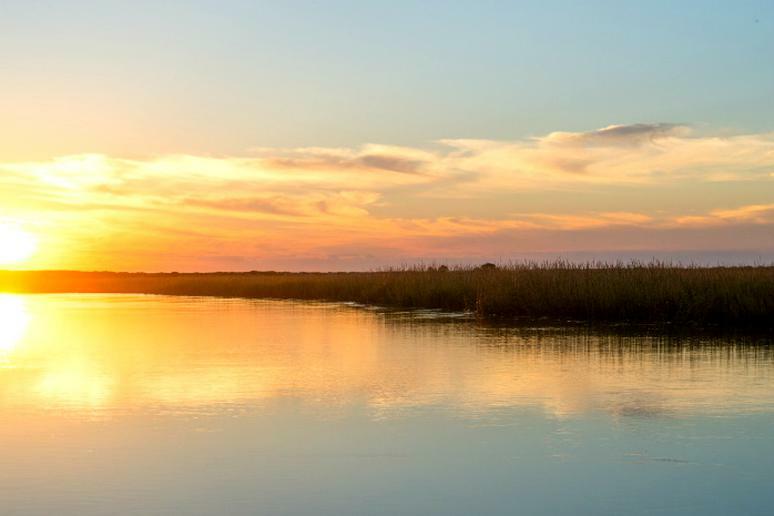 Four campgrounds provide an immersive experience of the barrier islands. You won’t see coastal birds or sea turtles in the fall but the crowds are much smaller. “From beach driving in the Jeep to good eats and amazing views, there is no better remote destination to leave your hectic life behind!” a recent review on TripAdvisor says. 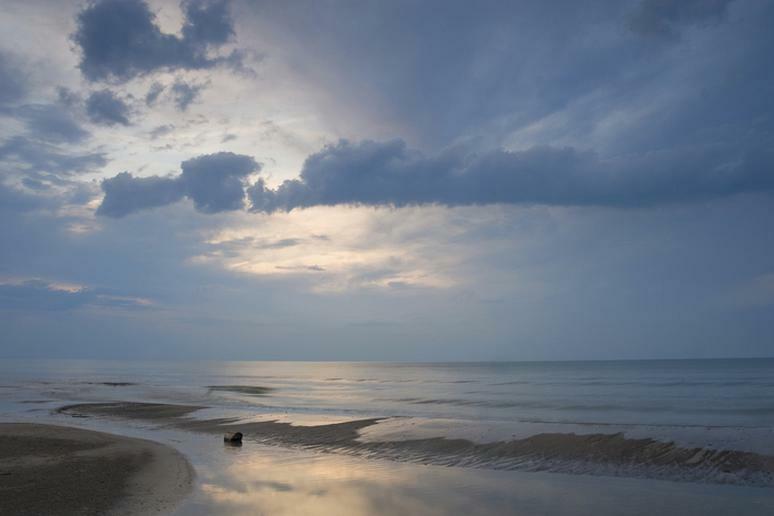 Set on the southern tip of Lake Michigan, this 15-mile stretch of lakeside beach is the perfect place to visit in the fall. With temperatures hovering in the 60s and fall foliage on full display, the quick hour-long trip from Chicago is well worth it. People go to Martha’s Vineyard for its unspoiled charm. 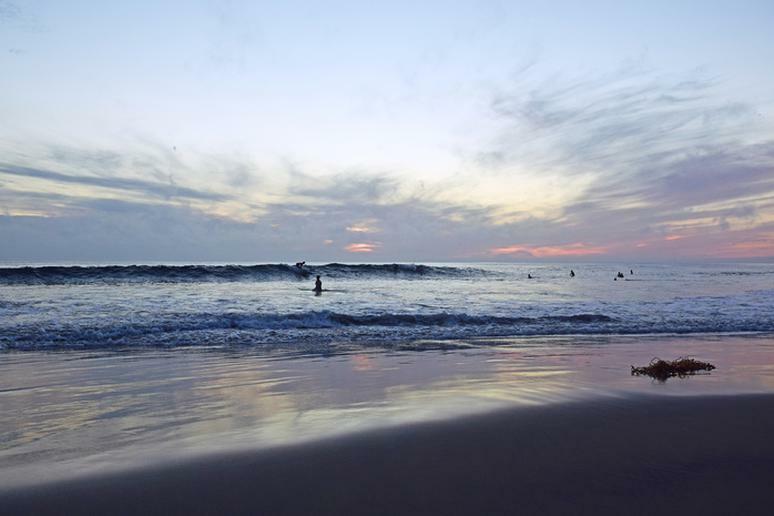 There is no better place to experience that special feeling than at the area’s awesome beaches. Moshup Beach, also known as Aquinnah Public Beach, is a surf beach off Moshup Trail. Enjoy the sunset on this secluded and beautiful soft beach beneath the iconic Aquinnah Cliffs. How does 10 minutes between the Amtrak and the sand sound? This is how long it’ll take you to go to Newport Beach from John Wayne Airport (SNA). People can enjoy bike paths, surfing, and volleyball. There are plenty of bars and restaurants on the shoreline. There are even some picnic tables and fire pits.